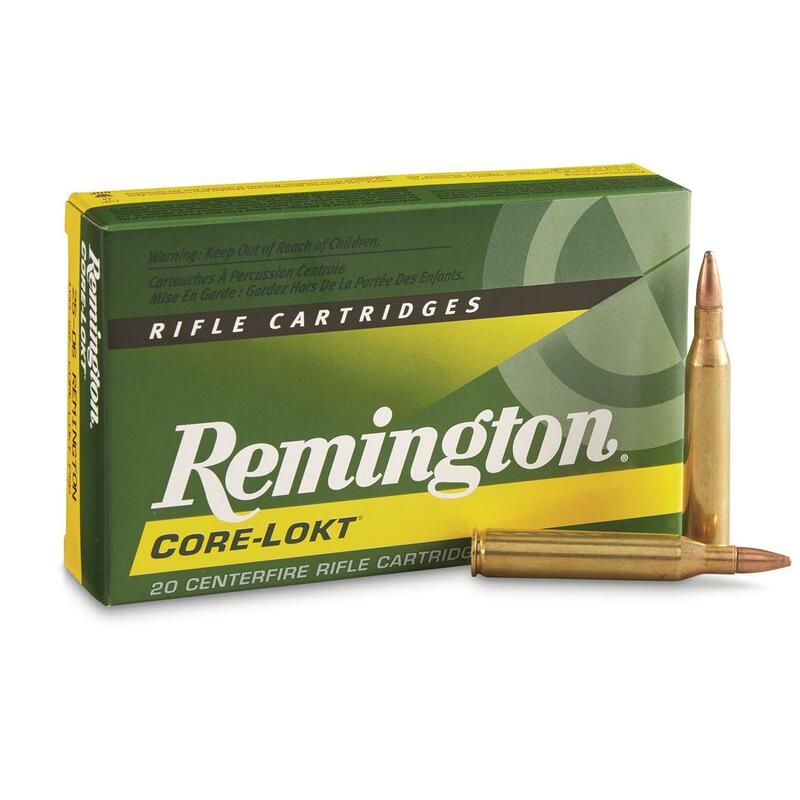 Load up for your next hunt with high-quality Remington .25-06 Express Core-Lokt Rifle Cartridges, featuring high-grade 70-30 brass cases and Kleenbore primers. 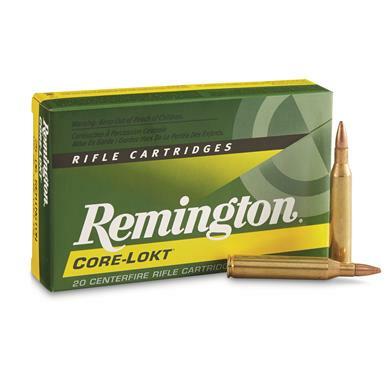 Remington, .25-06 Remington, PSP Core-Lokt, 100 Grain, 20 Rounds is rated 5.0 out of 5 by 2. Rated 5 out of 5 by Greg Taylor from Tried and True I've been shooting nothing but Core-Lokt in my rifle since I was 16 years old. I tried several different rounds and found that the Core-Lokt performed the best and didn't cost an arm and a leg. That was in 1984. It hasn't changed. Sportsmans Guide offers my preferred ammo at the best prices around. Rated 5 out of 5 by STEVE from great product.